A 39-year-old female patient of good general health attended our practice for a consultation. 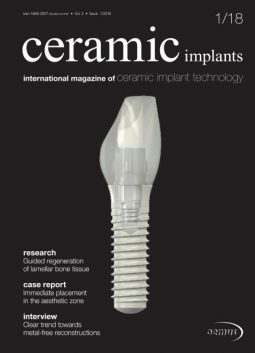 She came from a small town approximately 70 km from our practice and had found out beforehand via the Internet which dentist in the area offered ceramic implants. The patient was prepared to make the long trip to reach us because she was worried that the apicectomy proposed by her own dentist would once again involve introducing new foreign material (sealing material for the apical closure of the root canals) into the bone. She had thus decided on having the root-filled teeth and associated metal-ceramic crowns, as well as the periapical granulomas, removed. 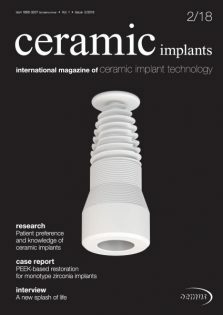 She clearly and unequivocally communicated her desire for ceramic implants. 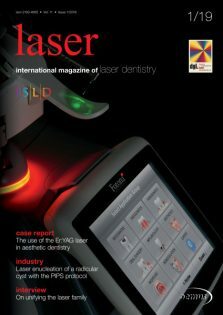 Dr Sammy Noumbissi has been practicing implantology for many years, specialising mainly on the use of ceramic implants. 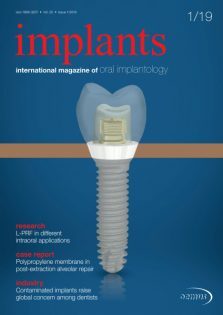 In 2011, Dr Noumbissi founded the International Academy of Ceramic Implantology (IAOCI), an organisation dedicated exclusively to ceramic and metalfree al- ternatives to metal implants. 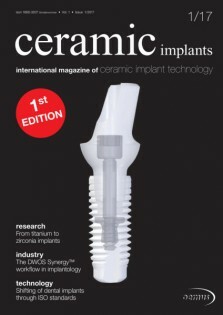 In an interview with Georg Isbaner, editorial manager of ceramic implants , the IAOCI founder and president spoke about how he entered ceramic implant dentistry and how he approaches tita- nium versus ceramic and future challenges. On 22 and 23 June 2018 the International Society of Metal Free Implantology (ISMI) is hosting its 4 th Annual Meeting in the Hanseatic City of Hamburg, Germany. Participants can anticipate seminars, live surgeries and an interesting presentation programme.